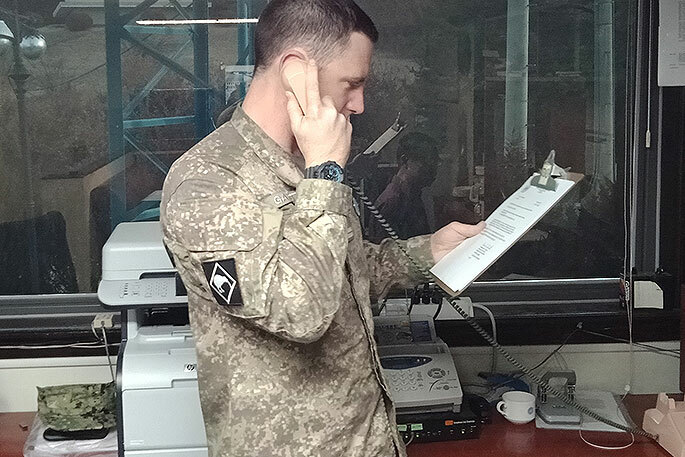 Flight Lieutenant Daniel Garnett, the Assistant Joint Duty Officer in the United Nations Command Military Armistice Commission Secretariat in South Korea, rings North Korea on a hotline at Panmunjom, the truce village inside the Demilitarised Zone. 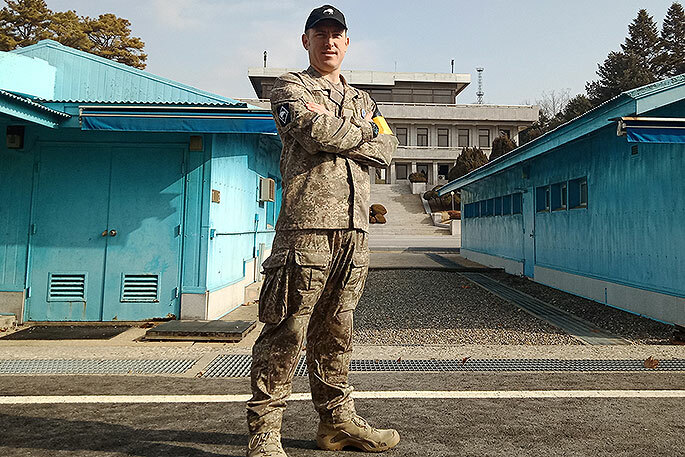 At least twice a day, a New Zealand Defence Force officer serving at the heavily militarised border between North and South Korea calls the North on a hotline. “We conduct phone checks with the North Korean side twice a day and I regularly pass on or receive messages from them via the hotline,” said Flight Lieutenant Daniel Garnett, who is the Assistant Joint Duty Officer in the United Nations Command Military Armistice Commission Secretariat (UNCMAC-S). 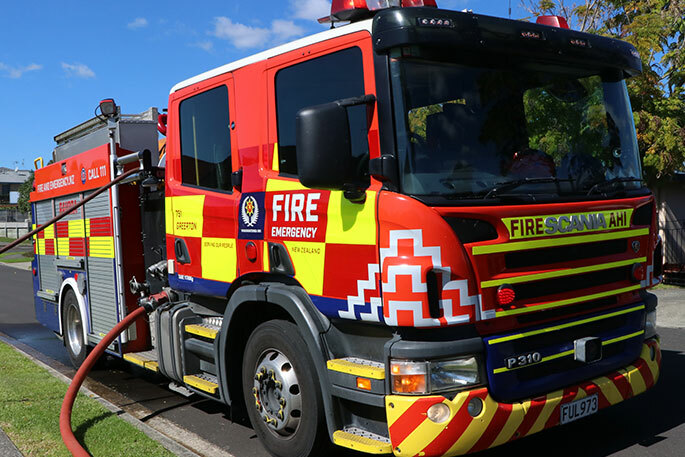 “Our team talks to them all the time, though we send a lot more messages than we receive,” says Flight Lieutenant Garnett, who was born in Tauranga and grew up in Katikati in Bay of Plenty. Regarded as a bellwether of inter-Korean relations, the hotline at Panmunjom, the truce village inside the Demilitarised Zone (DMZ), was reactivated in mid-2018 following the warming relations between the once-hostile neighbours. 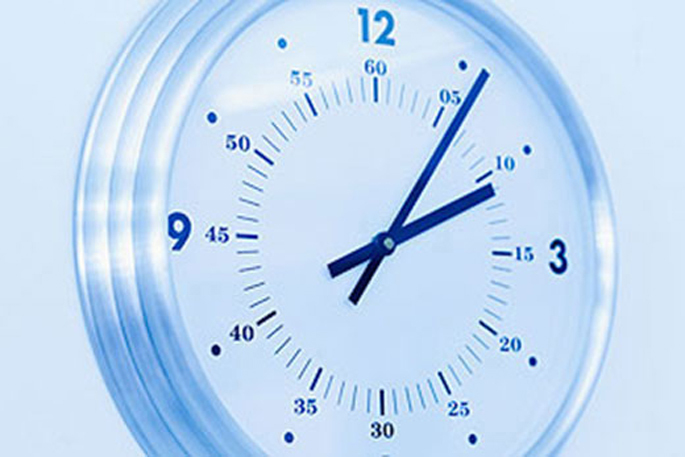 Before that North Korea had not answered the hotline for more than five years, in retaliation for the United Nations sanctions imposed on Pyongyang following a nuclear test on February 2013. Since he was posted to South Korea last October, Flight Lieutenant Garnett says he has passed on messages informing North Korea of the use of helicopters in the Demilitarised Zone, repatriation of remains of North Korean troops killed during the Korean War, and meetings and routine building maintenance at the border. The calls are scripted and the messages are relayed in English and Korean. Because they speak often, Flight Lieutenant Garnett and the Korean People’s Army (North Korean) language specialists now recognise each other’s voices. Once, when the phone line was down, Flight Lieutenant Garnett had no choice but to pass the message “the old way”. This meant walking to within a metre of the demarcation line that splits South and North Korea, reading out the message in English and letting a translator read it in Korean. Flight Lieutenant Garnett, who is based at Camp Bonifas, a UN Command military post 400 metres south of the southern boundary of the Demilitarised Zone, is part of a six-member team that monitors the 1953 Korean Armistice Agreement between North and South Korea at the Joint Security Area in the zone. Flight Lieutenant Daniel Garnett at the Joint Security Area, the point along the 250-kilometre-long Demilitarised Zone where South and North Korean soldiers used to stand face to face armed with automatic rifles. As part of his role, he helps supervise access to the Joint Security Area at Panmunjom. “New Zealand gets an incredible degree of exposure through this mission, since we fill several roles in the UNCMAC-S and interact with a wide range of stakeholders. It is very rewarding,” he said. In the latest sign of increasingly warm relations, Flight Lieutenant Garnett says all weapons had been removed and all guard towers abandoned in the Joint Security Area, the point along the 250-kilometre-long Demilitarised Zone, where South and North Korean soldiers used to stand face to face armed with automatic rifles. “Only 30 security personnel remain and we share security footage with the North Koreans. It is truly remarkable,” he says. The United States-led UNCMAC Secretariat monitors and supervises the 1953 Armistice Agreement that suspended hostilities between North Korea and United Nations forces defending South Korea. The NZDF has a long history of involvement in South Korea since the start of war in 1950 and has contributed to the UNCMAC-S since 2003. It has seven personnel there now, monitoring the armistice and performing operational, education, liaison and corridor control functions for the UNCMAC-S. Flight Lieutenant Garnett joined the Royal New Zealand Air Force in 2013, after a short career in science, and is a pilot from No.3 Squadron. 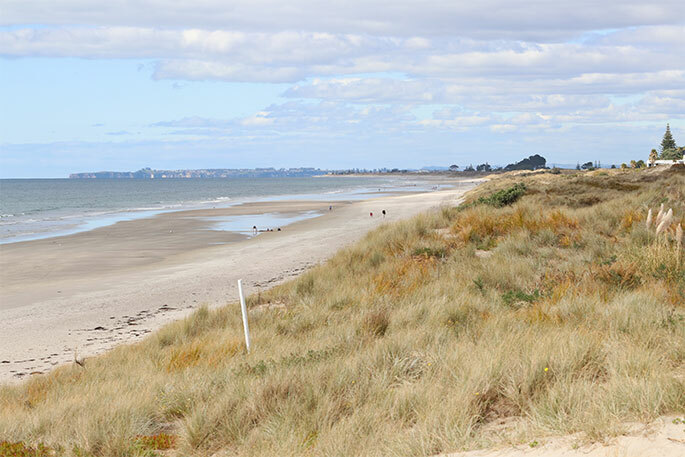 While his career has taken him elsewhere, he has never forgotten his earlier years in Katikati.